Web administrators, positioning experts or anyone who wants to know about the importance on the Internet of the webpages they visit, will find in SearchStatus a very interesting add-on for Firefox. Find out the importance of any visited website with SearchStatus. SearchStatus adds to the browser's window several details that will help users to get to know the impact and influence of the website they are visiting on the Internet. 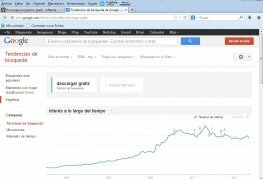 These data, that show the PageRank and its position on the Alexa ranking, also grant access to other positioning services as well as to the page's file on Archive.org. With its different viewing modes, it is an interesting tool for both professionals and for anyone interested in this type of information. PageRank of the visited website. Positions on the Alexa and Compete rankings. 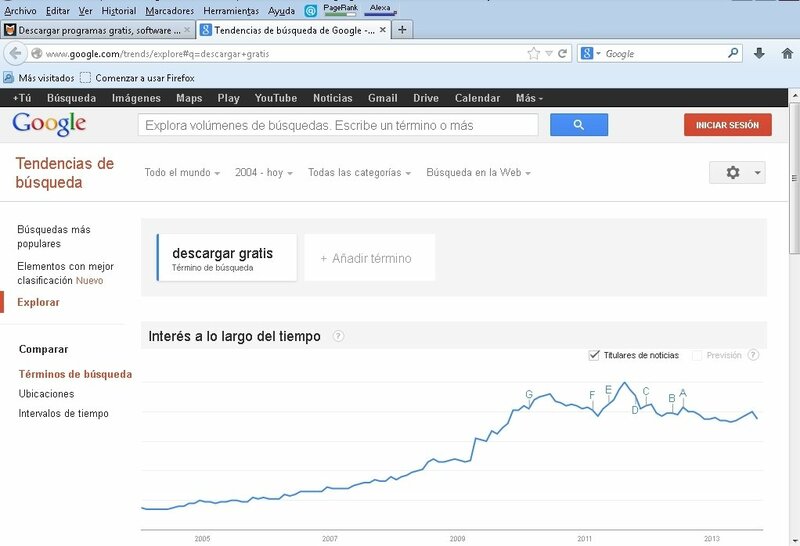 Access to web positioning services such as Google Trends. Reports about the page's metatags, incoming and outgoing links and keywords. Access to the file on Archive.org. By downloading SearchStatus you also contribute towards creating statistics about visited webs, as the plug-in provides the data of visits to Alexa, PageRank and Compete with statistical purposes and in a confidential manner. Download SearchStatus and get to know the importance of any website you browse.